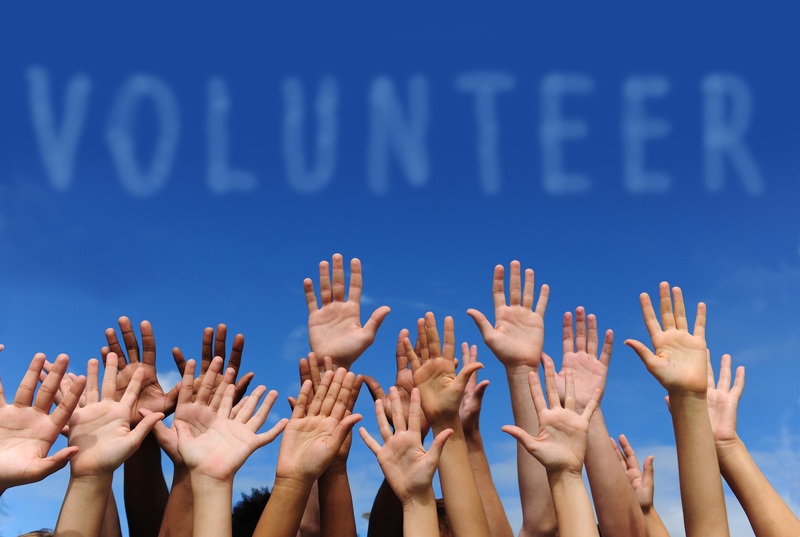 Looking for volunteer opportunities? Check out these 5 great Pittsburgh non-profits. Each are doing great work in our communities and always accepting an extra helping hand. Rankin Christian Center, located in Rankin Borough, is a faith-based center offering programs for children, senior citizens, and individuals with intellectual disabilities. They also provide fuel assistance, services that assist at-risk residents living in public housing, and a food pantry. Junior Achievement of Western PA provides programing to local students promoting work-readiness, entrepreneurship, and financial literacy skills. To check out some of their programs and see how you can become involved, click here for more information. Focus On Renewal (FOR) serves the Sto-Rox community by providing adult education, youth intervention, and economic assistance. FOR also provides a slew of other community-based services such as a food pantry and emergency support program, free daily lunch program for those in need, early Head Start program, and family support program for children. Heritage Community Initiatives helps individuals and families facing socio-economic challenges. Their programing focuses on education, transportation, and life enhancing initiatives. The non-profit offers a number of volunteer opportunities. Tri-County Patriots for Independent Living, or TRIPIL, is a center for independent living, assisting individuals with equal access, assistive technology, education, employment, housing, and transportation. Check out their volunteer page to find more information on opportunities to get involved.